Get In On The 200,000 Chicken Sandwich Giveaway! On Tuesday, November 13, 2018, the food chain known for its chicken (OK, chickens are in the food chain also!) announced the expansion of its delivery service for all of its menu items. Chick-fil-A are expanding their delivery service through DoorDash a San Francisco based technology company. 200,000 FREE chicken sandwiches will be given, one per customer, from now through November 20. When you place an order for delivery you’re instructed to open the DoorDash app on your phone or go to their website and use the promo code “CFADELIVERY.” The giveaway is available daily after 10:30 am local time. The delivery radius is within 10 minutes of your residence or business. 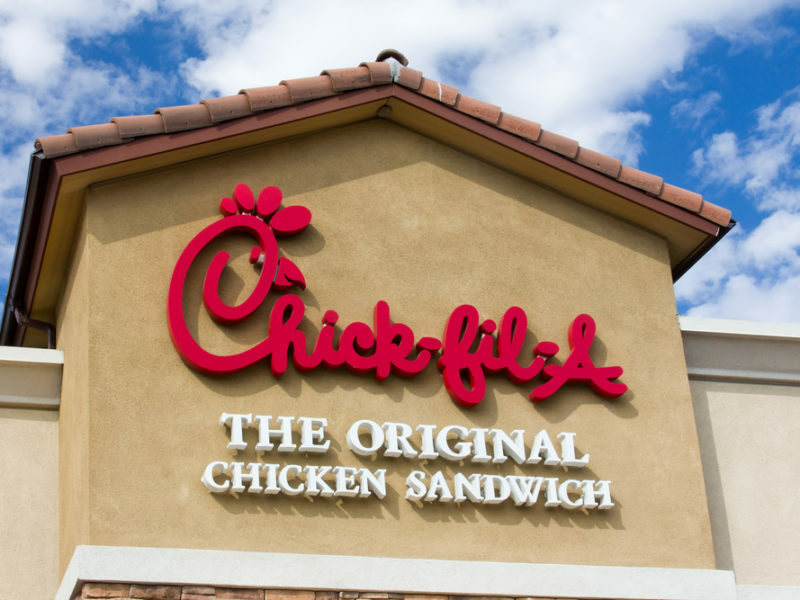 With more than 2,300 restaurants in 47 States and Washington, DC Chick-fil-A is a family owned privately held company that was founded in 1967 by S. Truett Cathy. With more than $9 Billion in revenue in 2017, this marked 50 years of upward movement from the company that honors the Lord’s Day, Sunday, by being closed.